Tracy has always had a love for books at a young age. Her favorites inlcude Charlotte’s Web; The Phantom Tollbooth; The Lion, the Witch, and the Wardrobe; The Return of the Twelves; The Jungle Book; The Princess and the Goblin; Five Children and It; Mrs. Mike; Pippi Longstocking; Hitty, Her First Hundred Years; The Secret Garden; the first half of The Once and Future King; Emily of New Moon, poems by William Blake, Ogden Nash, and especially Don Marquis. Tracy writes mostly historical fiction for young readers and mostly tweens. She received a grant from the National Endowment for the Humanities to study medieval women writers led to the writing of her award-winning young-adult novel, Anna of Byzantium. Her most recent publications are Dark of the Moon, a young-adult retelling of the myth of the Minotaur, The Dark of the Moon, and the popular middle-grade series The Sherlock Files. In 2014 Harlequin Teen will publish her 20th book for young readers, the Stepsister’s Tale, a retelling of Cinderella from the point of view of Jane Halsey, the older stepsister. I’m adding this one to my reading list, sounds amazing. From 1999 to 2009 Tracy Barrett was the Regional Advisor for the Midsouth (Tennessee and Kentucky) with the Society of Children’s Book Writers and Illustrators. 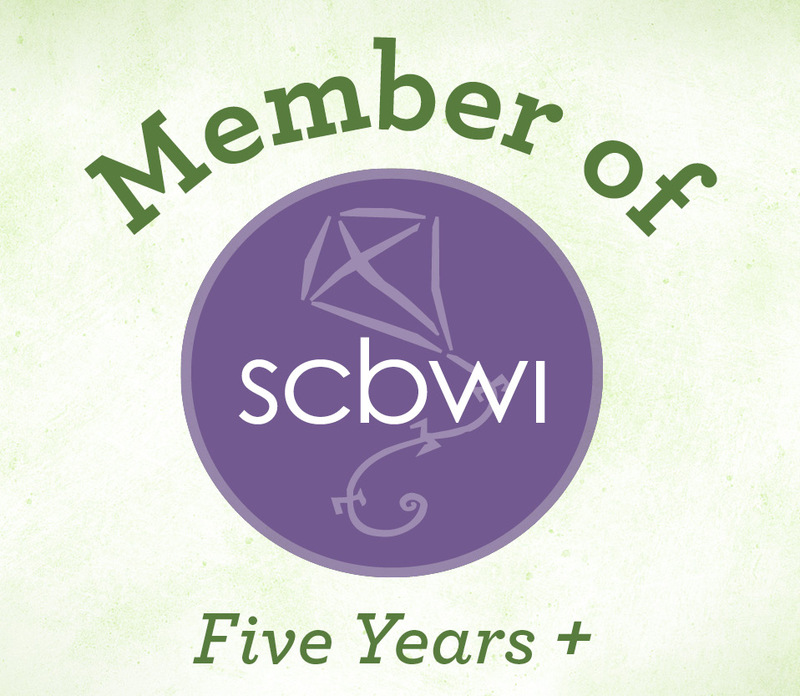 She is now SCBWI’s Regional Advisor Coordinator for the United States. She taught Italian, Women’s Studies, English, and Humanities in Nashville, Tennessee for 28 years and resigned in 2012 to devote herself to writing full time. You can find her and her work at http://www.tracybarrett.com. And now for our “tiny” interview with Tracy. TRACY: As someone who did her best and always kept learning. ME: Finish this sentence. A perfect day would involve . . .
TRACY: Hitting “the zone” for a long stretch with my writing, then a long walk with the dog, then a nice dinner that someone else cooked. ME: If you can spend a day with one of your book characters who would it be, and why? TRACY: Hmm, they’re all so different it’s hard to narrow it down. I guess Jane of THE STEPSISTER’S TALE. She’s smart and enterprising, and speaks her mind. ME: Tell us five words that describes you as a writer. ME: Are you a Pantser or a Plotter? TRACY: Absolute pantser. The times I’ve tried to be a plotter have been miserable; it felt like I was doing homework. I like the freedom to have the story develop in unexpected ways. For example, in THE CASE THAT TIME FORGOT (Book 3 of my middle-grade series, The Sherlock Files) I was right near the end when I realized that the guy I had thought committed the crime wasn’t actually the criminal. I think readers are surprised to see who actually did it, because I was surprised myself! It was my pleasure to interview you, Tracy. May you have many more successes.